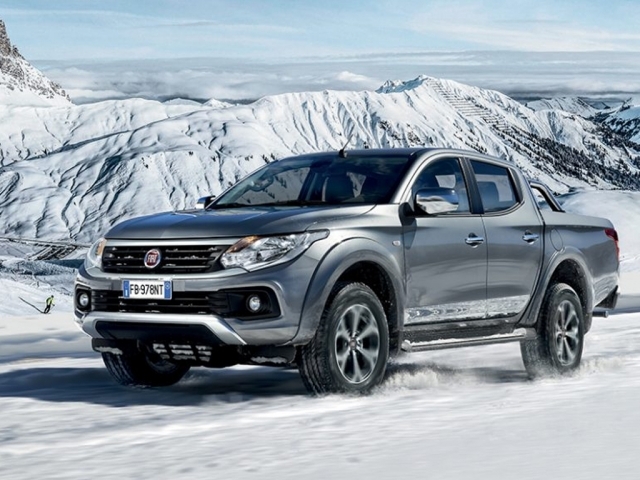 Fiat have a long and distinguished history of making some of the best commercial vehicles on the Market. Starting in 1903 and now demanding a market share of over 43% throughout Italy, the commercial vehicle side of Fiats empire is strong and has a great understanding of what people need from their van or pickup truck. Whether its one of the many vans Fiat offer, Fiorino, Doblo, Ducato to name a few, or the new to market Fullback pick-up truck you interested in, our funding options can offer fantastic value for money. So take a look at our contract hire and finance lease deals below and enquire on the vehicle you would like. Or speak to a member of our specialist team on pick-ups on 01442 866 818.